Friends (R) is an American television sitcom. 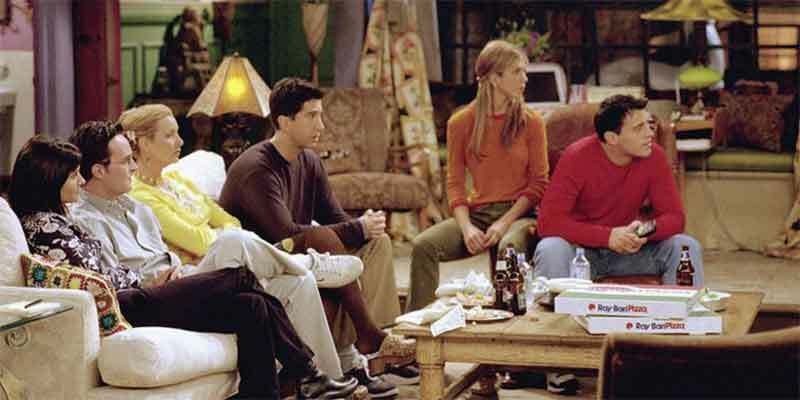 The show revolves around six 20–30-something friends living in Manhattan. It is widely regarded as one of the greatest TV shows of all time. Filming of the show took place at Warner Bros. Studios in Burbank, California. All ten seasons of this TV show ranked within the top ten of the final television season ratings; ultimately reaching the no. 1 spot in its eighth season. The show revolves around a group of friends in the New York City borough of Manhattan. Episodes typically depict the group’s comedic and romantic adventures and career issues. The six characters each have many dates and serious relationships. They’re not above sticking their noses into one another’s businesses and swapping romantic partners, which always leads to the kind of hilarity average people will never experience – especially during breakups. Friends is available on Netflix. This is one of the most binge-worthy TV shows of all time. Netflix is an on-demand streaming service. This is a very inexpensive way to catch this amazing TV show as plans begin at $7.99/month. To learn more about this service read our Netflix review. It is also possible to buy this TV sitcom on Apple iTunes, Google Play Movies, Microsoft Store, FandangoNOW as a download or rent it on Microsoft Store online. This TV show can be found on just about any streaming device on the market. You can stream on a tablet, smart phone, gaming console, desktop, or a streaming device such as a Roku, Apple TV, Chromecast, AirTV, Amazon Fire TV, and more. Here are some of the top devices that can be used to access one of the services that carry Friends. To learn more click on the icons below or read our streaming device guide. 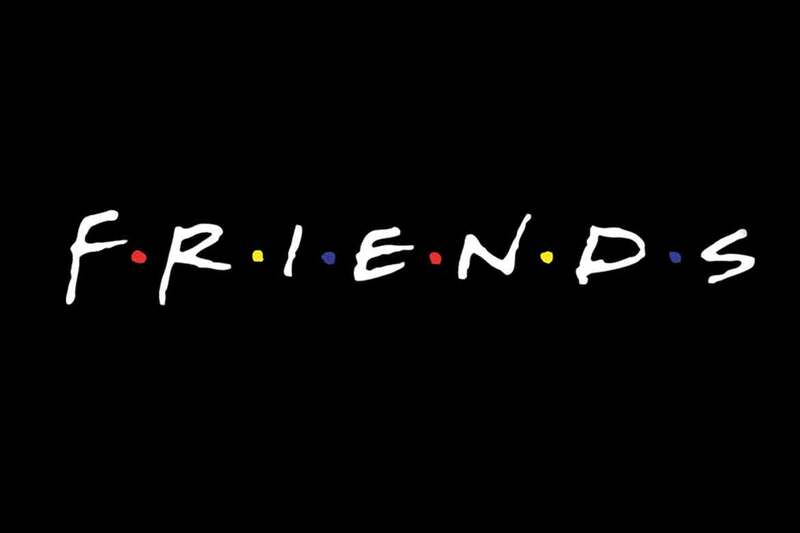 Friends can be streamed using a VPN. A VPN can unlock content from services such as Netflix. You can also use a VPN to bypass blackout restrictions and geo-blocking. A VPN will increase your online security and protect your online devices. This is very useful in the United States but is even more useful internationally. By using a VPN you can view this TV show while in another country. Not every VPN is created equally so we have chosen a few that we believe to be the best VPNs to pair with streaming services such as: ExpressVPN, NordVPN, and CyberGhost VPN.